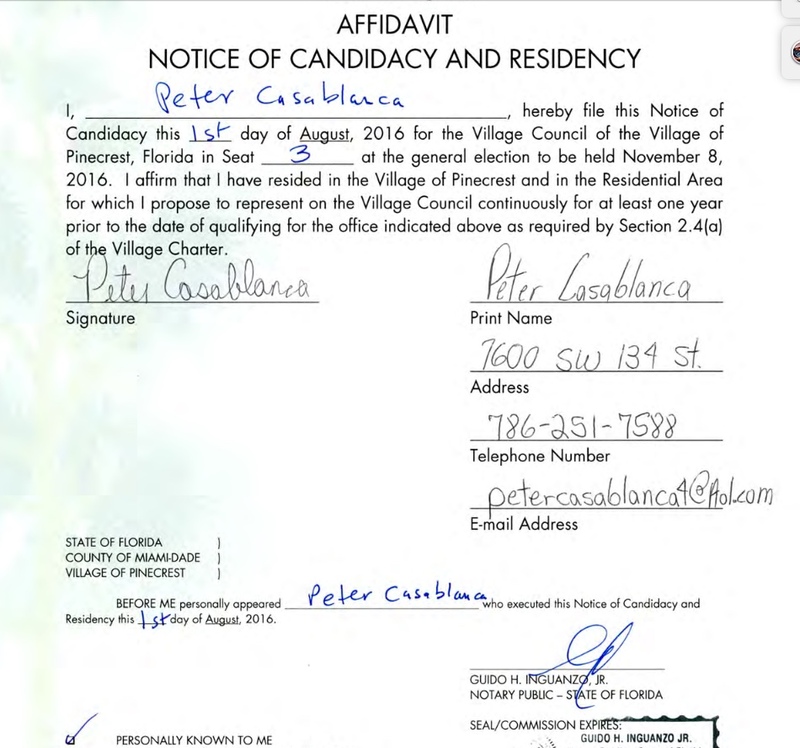 A candidate for the council in Pinecrest appears not to even know his legal name, he plays very loose with it, why? 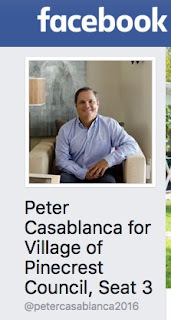 He is Peter Casablanca and Peter Casablanca Corredera. On the Florida DBPR page his Real Estate Sales license is in a different name. Note he uses Corredera as his last name. Yes, Peter Casablanca has a better ring to it but is it his legal name? 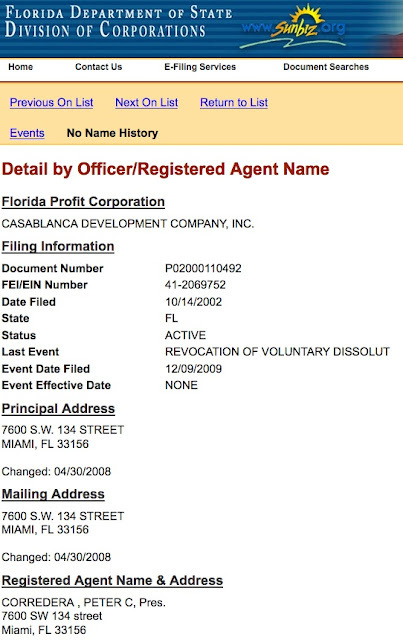 He did appear to do a name change after a divorce but what is the name -- can't figure this out at all? YOU CANNOT DO THIS SORT OF THING. 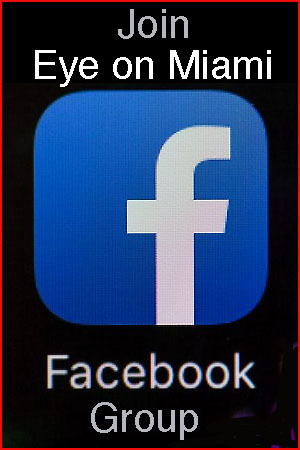 YOU HAVE ONE LEGAL NAME FOR PUBLIC RECORDS UNLESS YOU LEGALLY CHANGE IT. I DO NOT LIKE THIS SORT OF THING AT ALL. Heeeeree's loooking at you kid, comes to mind. 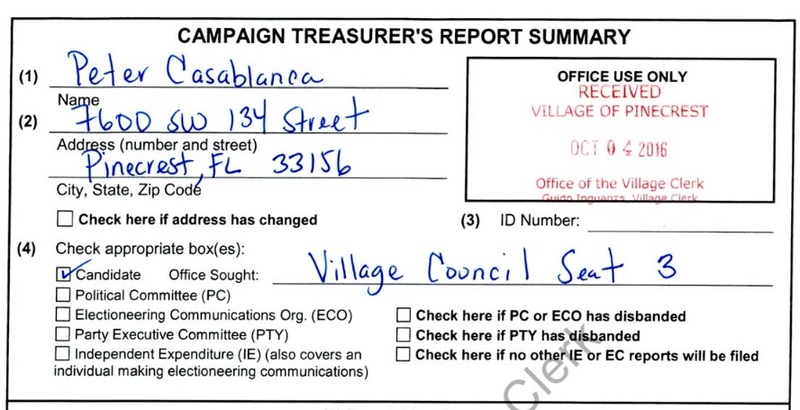 Why would a candidate run under a name different than the one he used for his business registration and his voter registration ? Does he have something to hide? 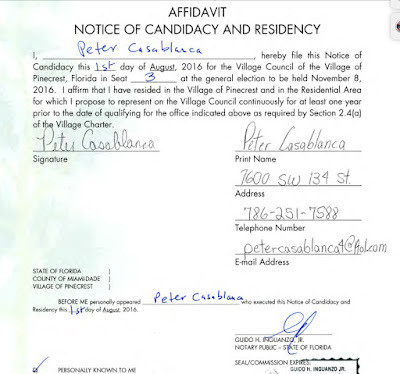 Isnt this deceptive to hide his legal last name from the voters ? Everything is fishy with this candidates identity. This has to be illegal and therefore disqualifying. He must be hiding something. Bad divorce, criminal record, bankruptcy?? Bozos... just make up your mind and use your real name. Is that so hard? This is great reporting or else you wouldn't be belly aching. Is is so hard to be transparent. - all the other candidates can handle one name, their legal name. I now think the friends of this candidate are wacko. 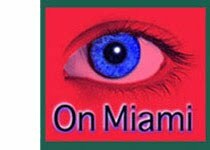 Slander: quoting public record? Don't think so. This is a compilation of records found on the internet. Who made the records, the dumbass candidate. Did the deleted post really say this was slander? ROFLMAO. First of all, you are correct. 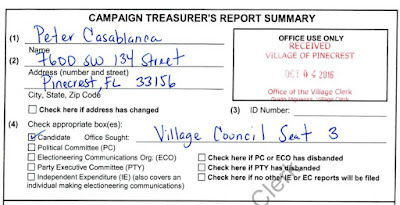 Public record cannot be slanderous. And let's get it correct. It would be libel anyway. Slander is when something is spoken. Libel is when something is written.